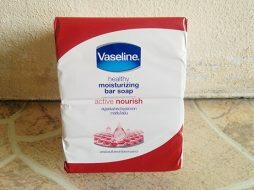 Cleanse and purify the bacteria that cause the disease. 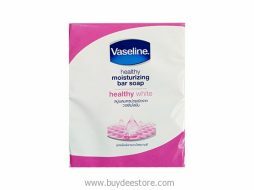 Protects the skin from environmental pollution. 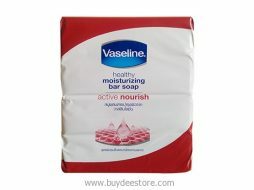 This soap has 2 properties is cleansing bacteria deep clean and skin care with a mixture of vaseline lotion. 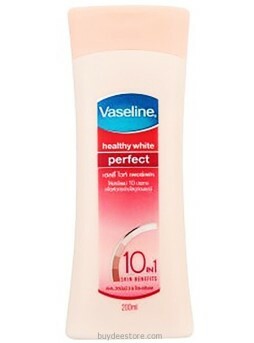 Render velvety skin and hydrating every day. 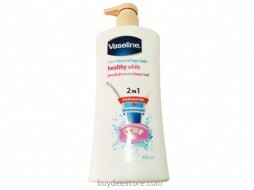 Reduce the appearance of dark spots. 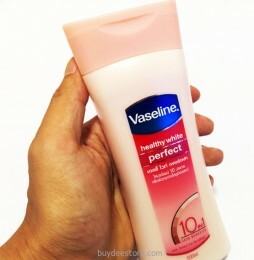 Skin shine bright – feel firmer skin. 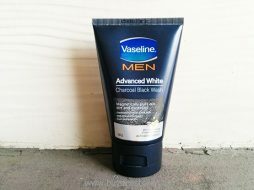 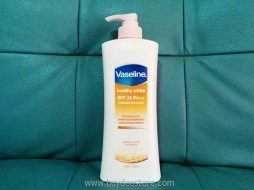 Lightens your dark skin areas to keep skin even toned. 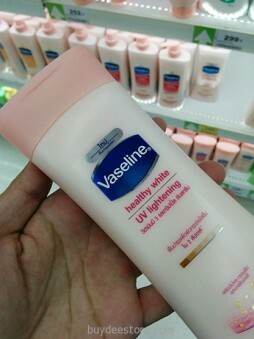 For soft, smooth and healthy skin. 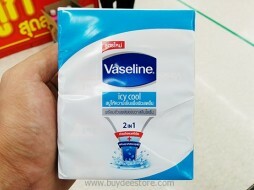 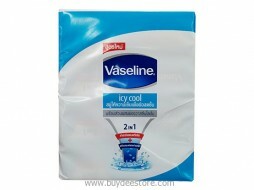 Vaseline 2 in 1 Soap Icy Cool for long lasting freshness. 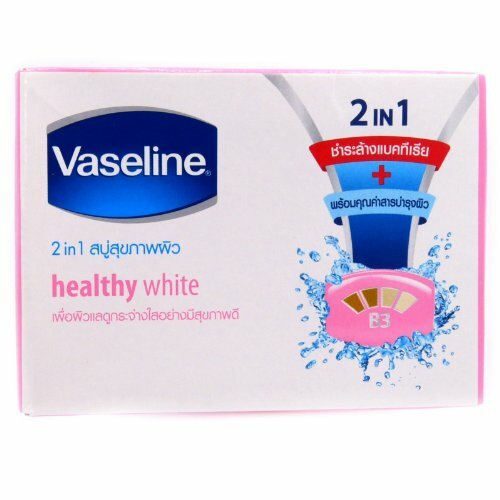 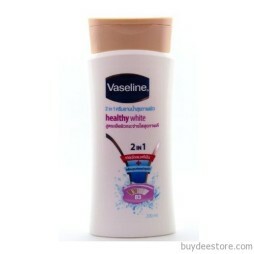 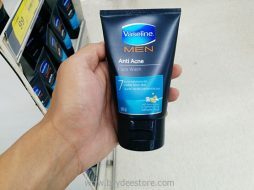 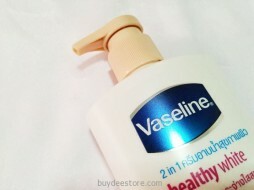 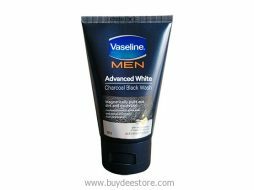 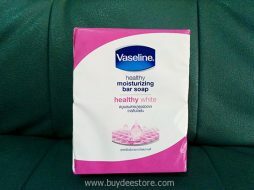 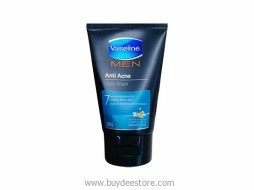 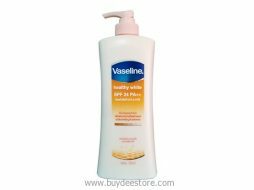 Vaseline 2 in 1 Soap Healthy White for healthy and radiant skin.